A Chinese billionaire has announced plans to invite 1000 impoverished Americans for a meal in New York’s Central Park in an attempt to show fellow tycoons that there is more to life than “luxury goods, gambling and prostitution”. 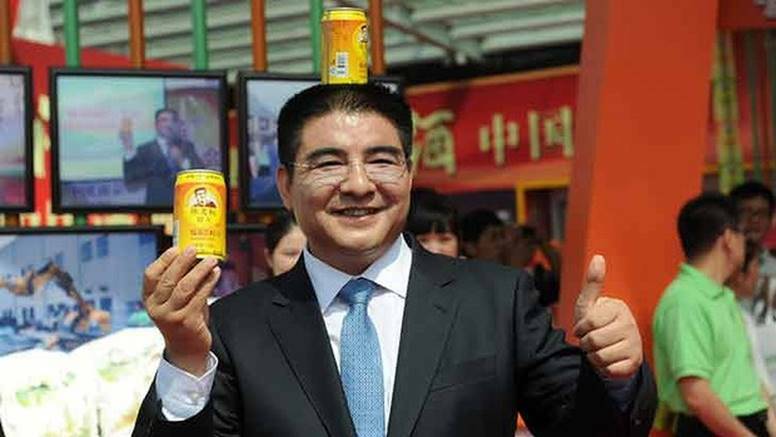 Chen Guangbiao, a recycling magnate from the eastern province of Jiangsu, issued the invitation to his “charity luncheon for 1000 poor and destitute Americans” through two prominent advertisements placed in The New York Times and The Wall Street Journal this week. Guests will be given $US300 ($319) to spend on “occupational training” as well as lunch at the Loeb Boathouse restaurant in Manhattan’s Central Park. All they do is splurge on luxury goods, gambling and prostitution and very few of them sincerely live up to their social responsibility. Mr Chen said he hoped that the lunch, which he expected to cost about $US1 million, would boost relations between China and the US and change perceptions of wealthy Chinese. “I want to spread the message in the US that there are good philanthropists in China and not all are crazy spenders on luxury goods,” he told Hong Kong’s South China Morning Post on Wednesday. In a 2010 interview with The Telegraph, Mr Chen said he hoped to build a “charity army” of wealthy Chinese business people who would pump large chunks of their profits back into society.